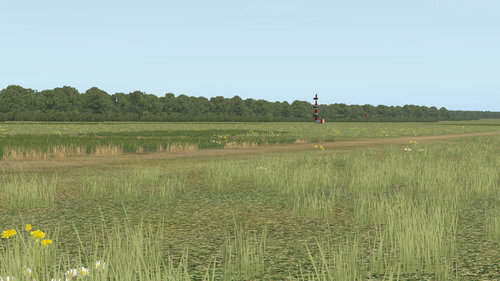 FlyAgi Vegetation is a scenery library which contains volumetric grass, flowers, HD trees, some shrubs and fruits. 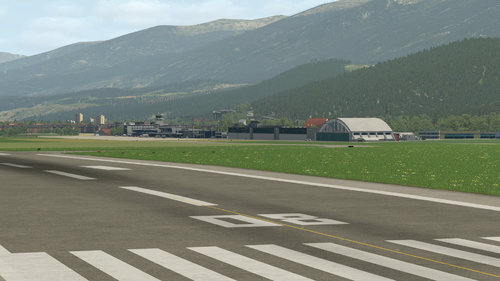 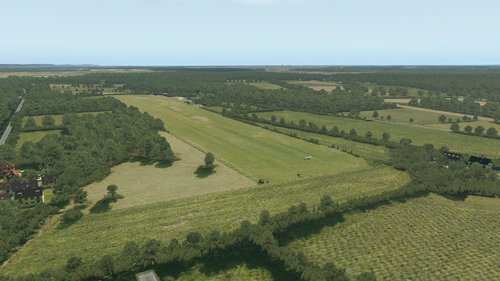 There are many grass colors in four different sizes available for achiving good results on orthophotos as well as on landclass based terrain. 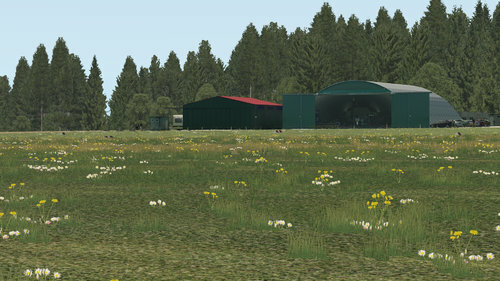 The flowers are available in four different sizes as well to match your arrangement's grass sizes. 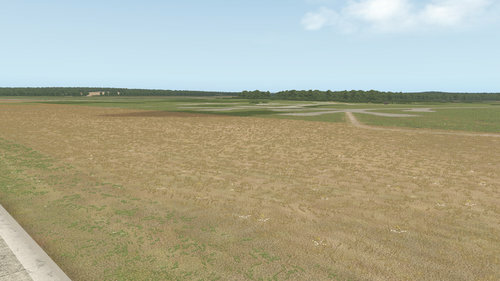 Update: I added a seasonal package for TerraMaxx support and an additional JSGME ready winter version for the classic winter textures mod to the download page. 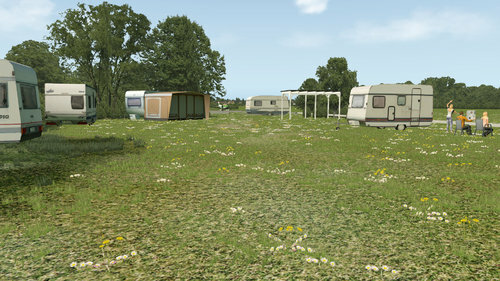 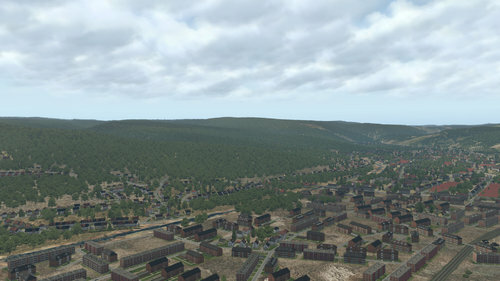 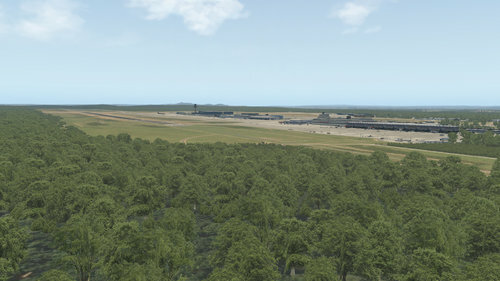 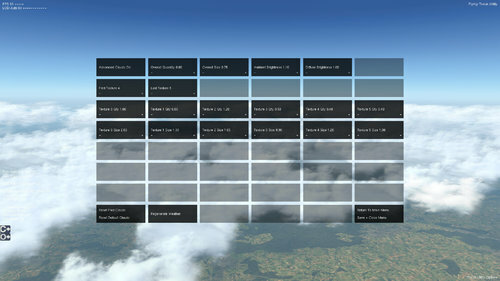 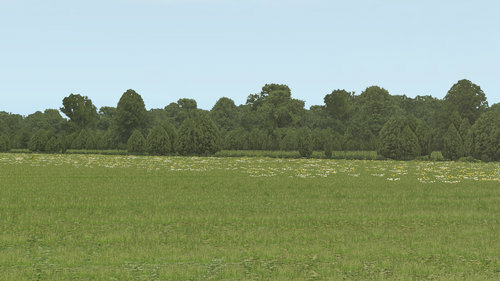 The Screenshots above are taken from the following sceneries using the vegetation library. 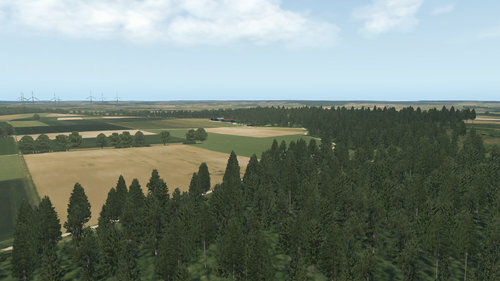 If there are any questions or you need examples just download them for free and look into the included WED files for the corresponding vegetation and forest layers.